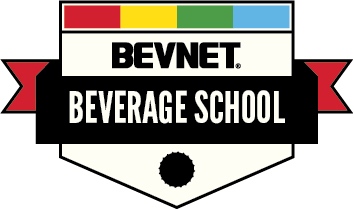 Given the current onslaught of cold-brewed coffees t upstart players face a renewed need to innovate and differentiate. 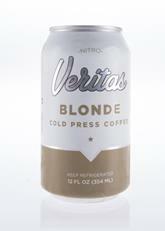 While some companies are doing this with flavor or packaging, Veritas is using a different method of producing the coffee itself. 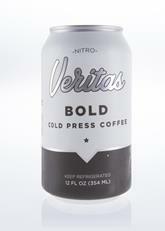 The result is Veritas “Cold Press” Coffee. 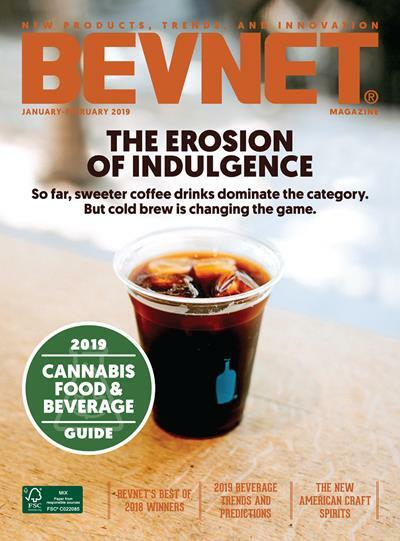 According to the company’s web site, Cold Press involves using pressure steeping of the coffee and infusing the coffee with nitrogen during the canning process. The goal, however, is much the same as cold-brew coffee itself: a smoother, better tasting coffee. To that end, they’ve definitely succeeded. While cold-brew coffee is smooth, this is even smoother, although it is admittedly a nuance that might be easy to miss for many drinkers. The addition of nitrogen adds some body, but it’s not as textured as some of the other nitro offerings out there (i.e. Stumptown’s Nitro). The Bold variety is the best comparison to traditional cold-brew, with a full-bodied roast that’s smooth and lacks any bitterness. The Blonde roast, an even rarer find, has an earthy,nutty flavor that’s quite gulpable, and has a refreshment factor that is pretty rare for coffee. While having better liquid is great in terms of keeping consumers happy, the branding, messaging, and positioning might still need some work. The first thing is their use of “cold press,” which is a term that, at least until now, has been used with juice and not coffee. When we first saw this, we wondered if it was simply cold-brew being marketed a different way. The difference in process isn’t mentioned at all on the can. Beyond that, the design looks a bit too generic and similar to other products. Even its color palette is really similar to that of the Stumptown Nitro can. If the company is after something unique and innovative, figuring out how to not look “me-too” is, at least in our opinion, going to be pretty critical. 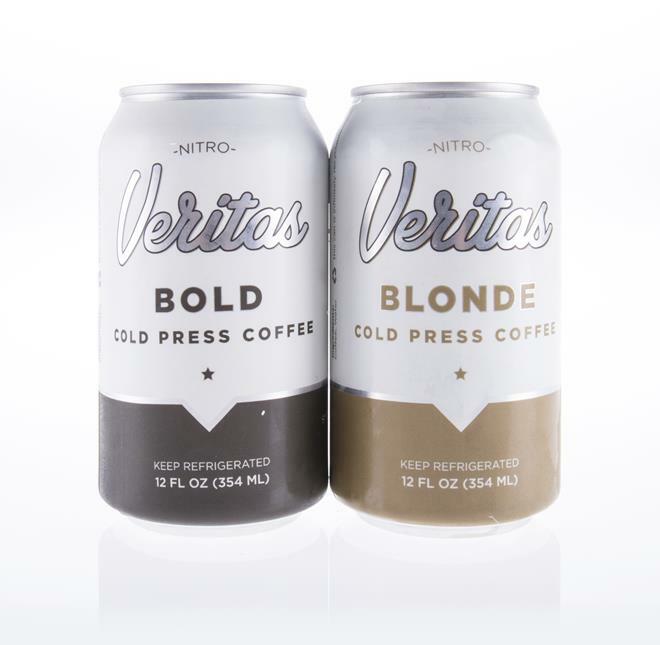 Overall, Veritas is something that feels like it has potential that is yet to be realized, although even in its current form it’s a very pleasing product to consume.